Looks like we won’t be enjoying craft beer under 93 this summer. The highly anticipated Castle Island Brewing will not be opening a pop up beer garden at Underground at Ink Block. On Monday, the Norwood based brewery announced via a Facebook post due to circumstances beyond their control, the beer garden would not be happening. So what are the “circumstances beyond our control?” Well, according to the Boston Globe, BPD had public safety concerns about people consuming alcohol in a main and busy artery. Hmmm….but Trillium Brewery Pop Up Beer Garden at Rose Kennedy Greenway is OK? Actually anywhere you can drink beer and walk out onto a busy street could generate public safety concerns, right? 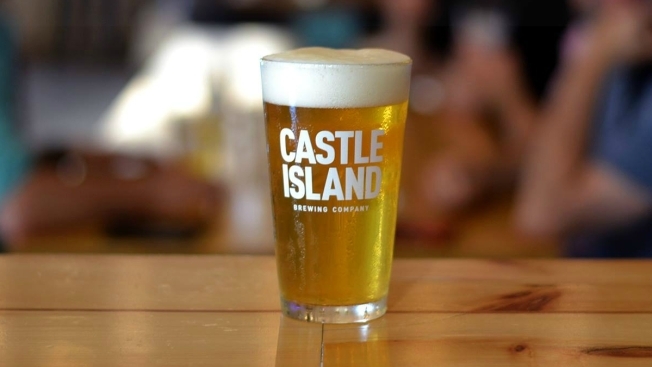 Anyway, according to its statement, Castle Island Brewery is working on a back-up location. Stay tuned for more details. The post Castle Island Brewing Beer Garden News appeared first on Caught In Southie.